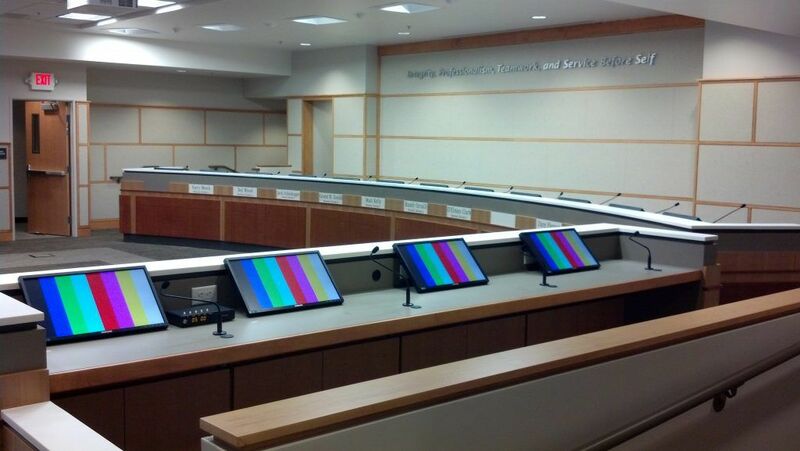 Proud Audio Visual specializes in custom design/build solutions for integrated multimedia presentation, and distributed media systems. With over 20 years of experience in the audiovisual Industry our primary focus is providing practical integrated systems that meets or exceeds the expectations of our clients. Our clients range from government agencies, education, private corporations, to Fortune 500 companies. 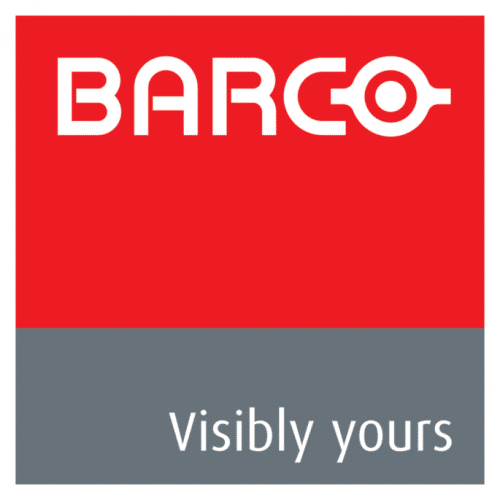 Our mission is to provide innovative audio visual technologies customized to the end user needs that are intuitive to operate and proven to deliver years of reliable performance. The key to our success is to always under – promise, and over deliver. For your next project let us provide you with the professional results and customer service that you are looking for. 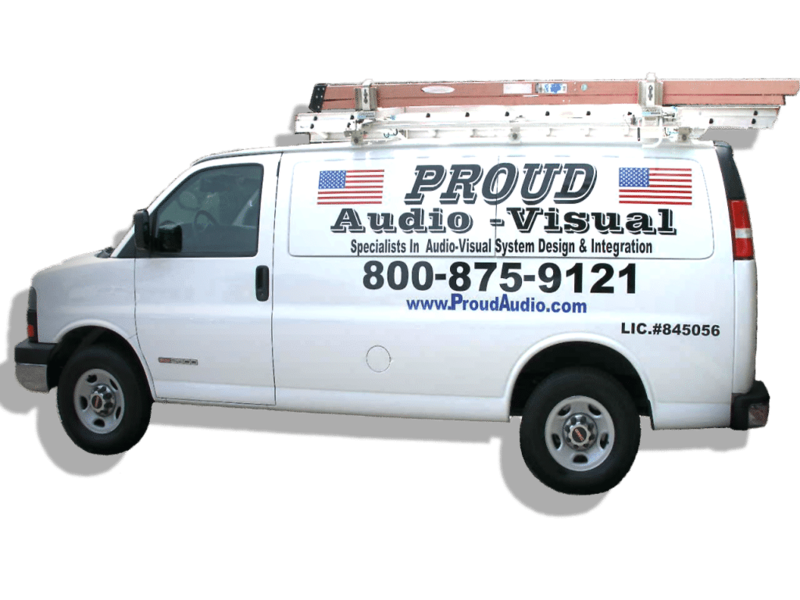 At Proud Audio Visual, our business is helping your organization succeed. Whether you need help with budget planning for a new system, or upgrades to an existing system, we’ve got the right products and services to fit your needs. 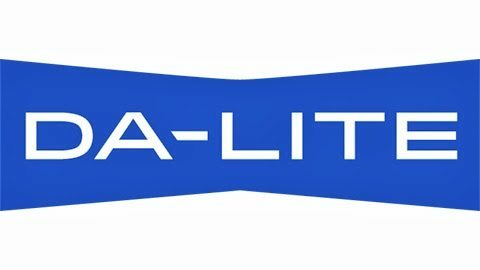 Founded by Bill Proud in 2004, with over two decades of experience in helping clients develop success through innovative audio visual communication technology solutions. Our focus is finding areas where your business could be more productive, successful, and helping you develop the path to get there.